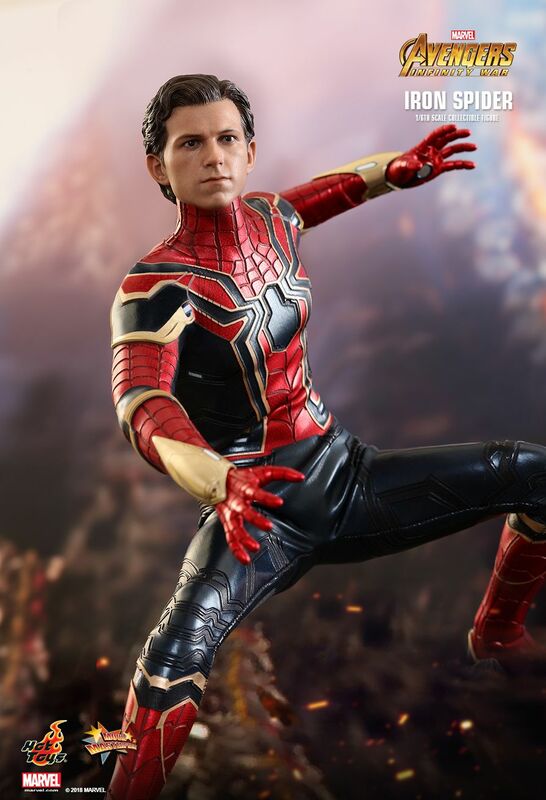 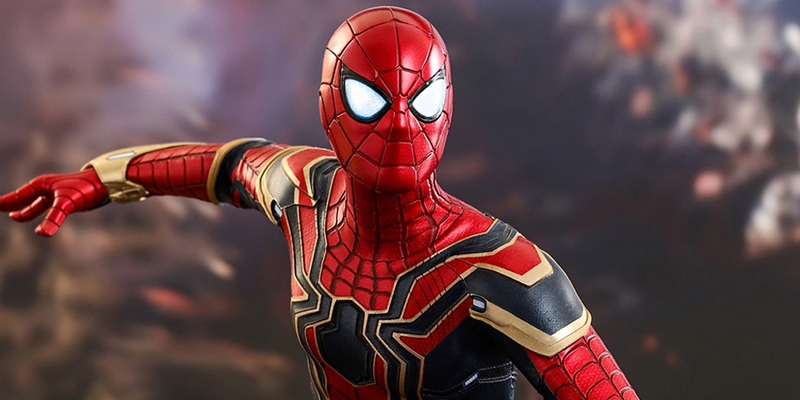 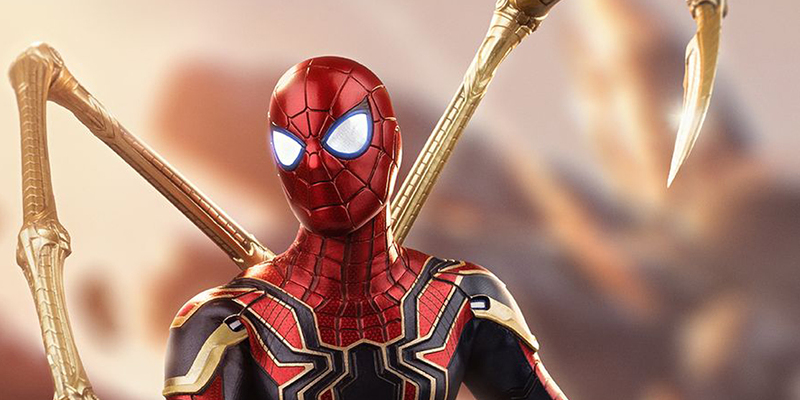 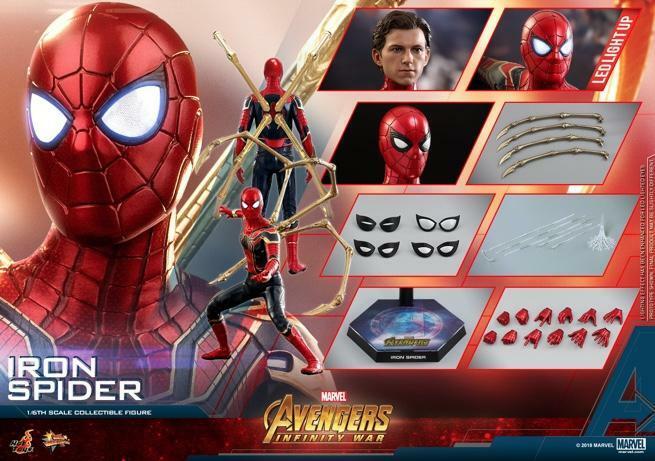 We’ve seen incredibly detailed figurines of Tony Stark and his Bleeding Edge armor and an up-close look at Thanos, Marvel’s Mad Titan, but now, Hot Toys has turned its attention to Peter Parker. 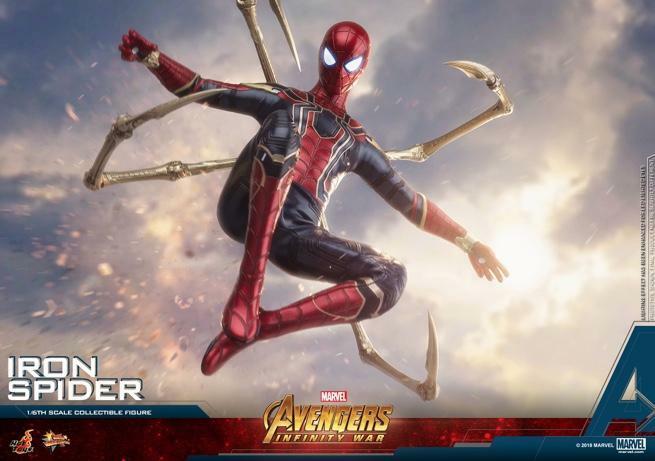 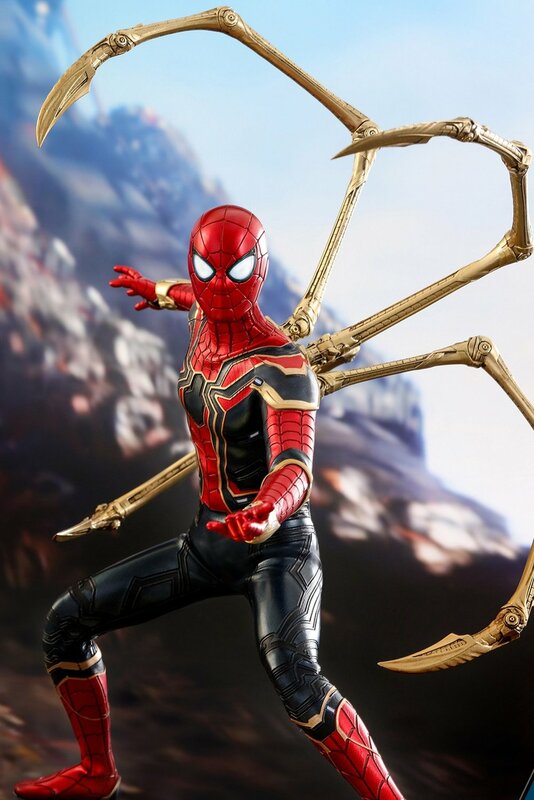 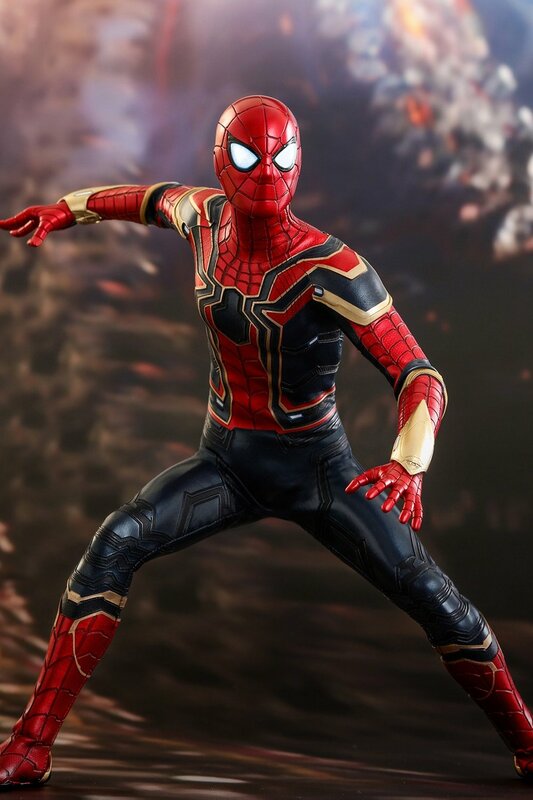 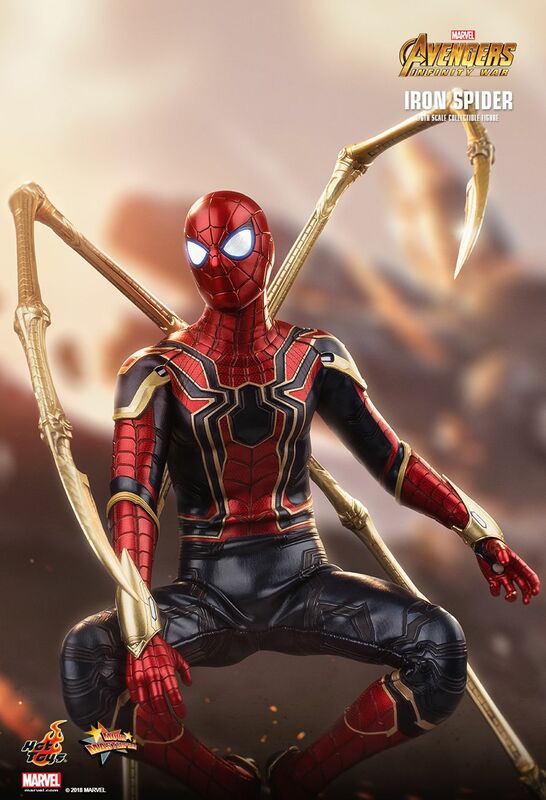 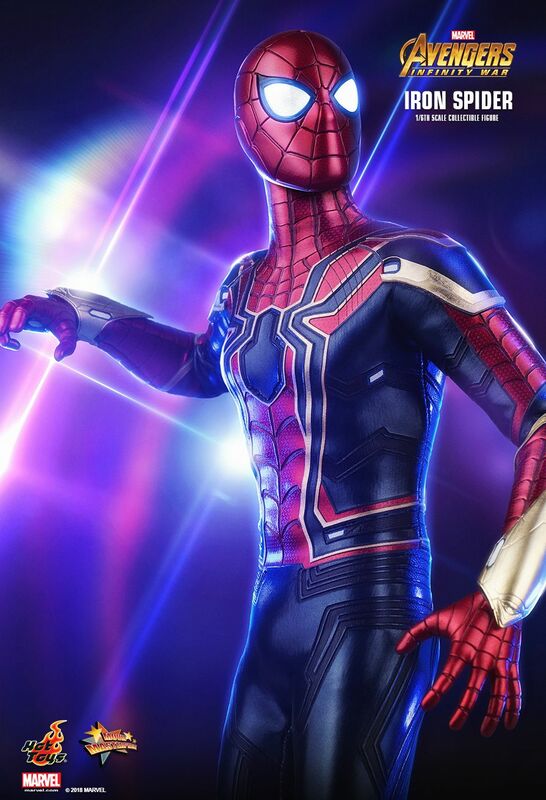 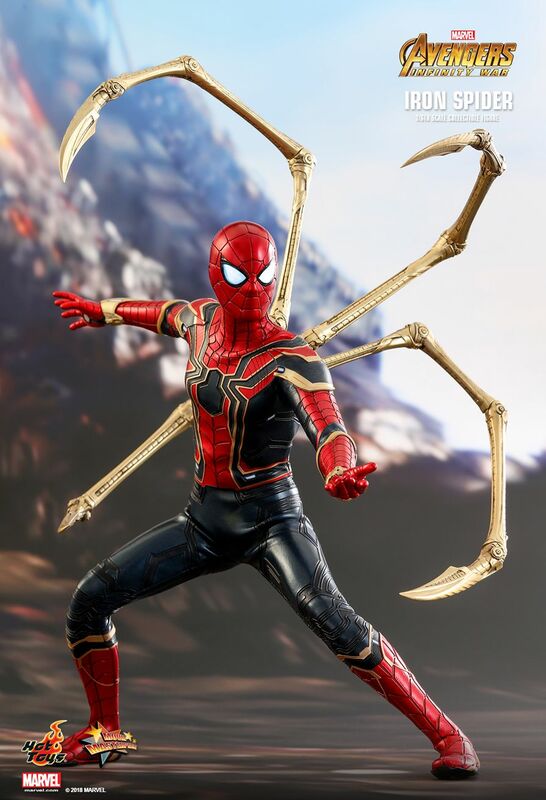 Specifically, Parker’s new duds, which are officially known as the Iron Spider. 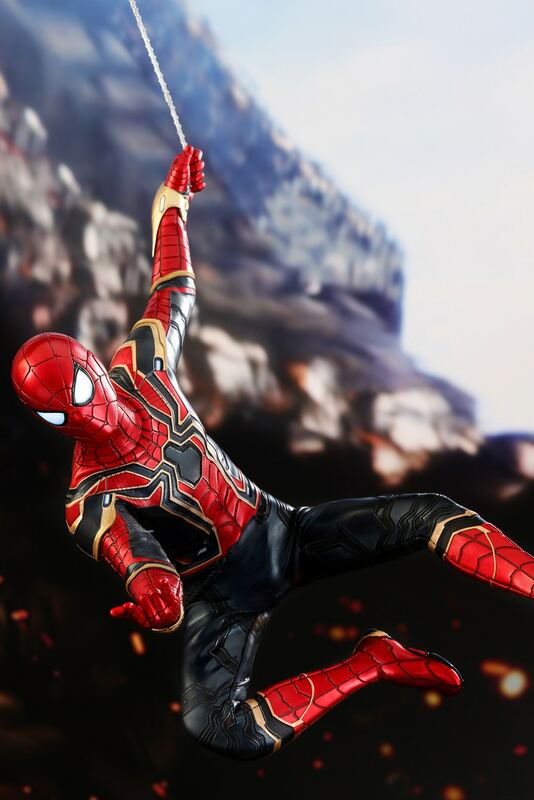 It’s not exactly a one-to-one rendition of Spidey’s super-suit, but it’s pretty damn close, and with Avengers: Infinity War right around the corner (seven days! 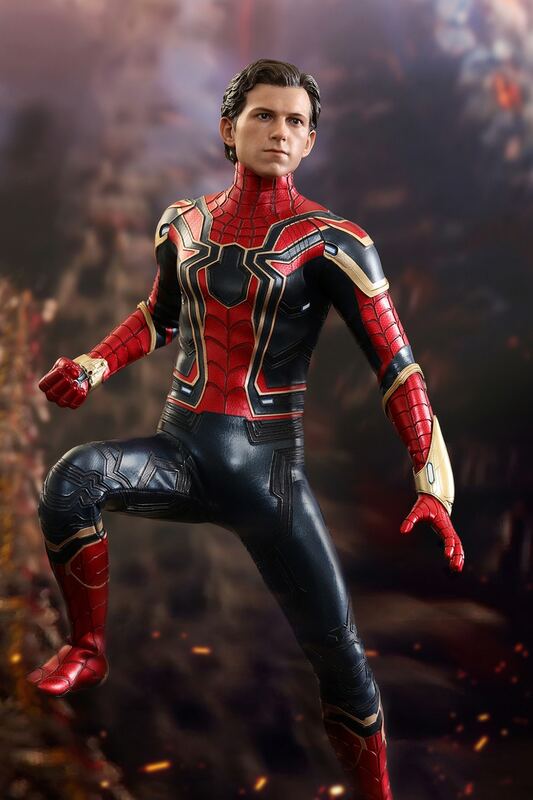 ), the folks over at Hot Toys have offered you the chance to go up close and personal with what is, essentially, Peter’s most advanced MCU suit to date. 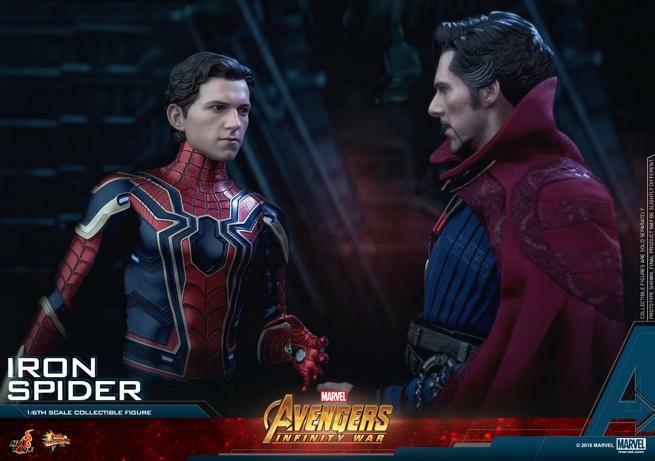 He’ll need it, too, as previous Infinity War promos have revealed the moment when Tom Holland’s fearless Wall-Crawler squares up to Thanos. 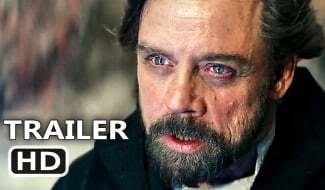 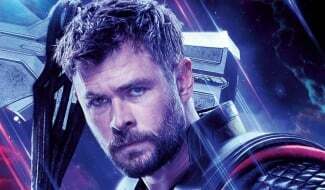 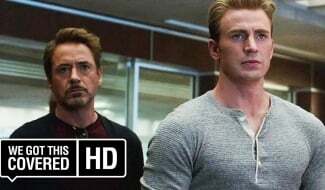 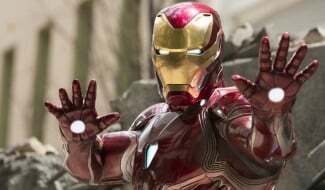 It’s a scene that presumably takes place on Titan, the doomed homeworld of Marvel’s Mad Titan, though we’re now beginning to ponder over Avengers: Infinity War‘s death count, given the Russo Brothers have vowed to kill off a number of high-ranking heroes in order to raise the stakes. 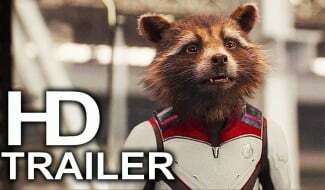 But don’t worry; Infinity War is booked in for April 27th. 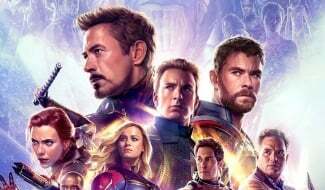 And if you’re still on the lookout for new scraps of footage, the recently-released IMAX spot includes one or two never-before-seen shots of Earth’s Mightiest Heroes leaping to the defense of Wakanda.